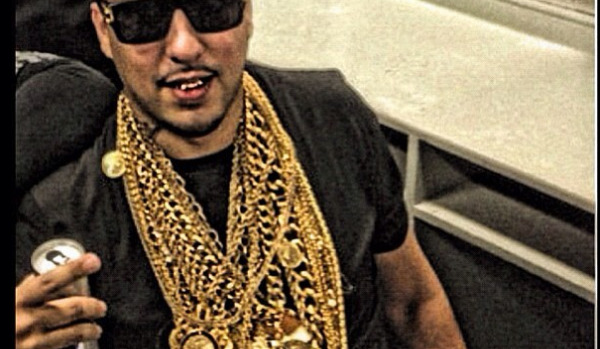 French Montana Is CAUGHT OUT CREEPING??!! French Montana arrived to parties at Poppy nightclub in West Hollywood, with a lovely young lady. When French realized the paparazzi was there taking pics, he pulled up to cover his face. According to recent reports, French is “dating” Basketball Wives star Evelyn Lozada. On their first date, French had a private chef whip up a fancy meal at his L.A. crib for his first date with Evelyn. It was a romantic dinner for two. Evelyn and the rapper met through mutual friends.